The journey from bill to law is anything but straightforward. Here’s how it works. 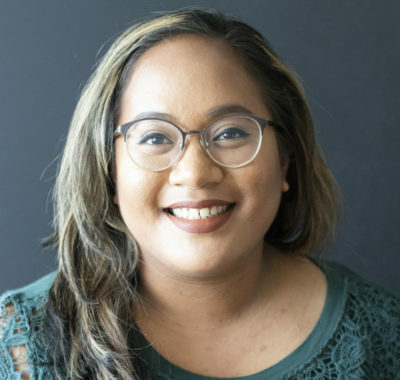 Ku'u Kauanoe is a digital producer for Honolulu Civil Beat.